MAVIN princess Dija, buckling up to drop a studio album soon. After 3years of been with the SMD, SHE FINALLY thought it would b best she released an album, a lenghty one at that. who knows may be 100 tracks in an album. smiles just kidding. good luck to her though. 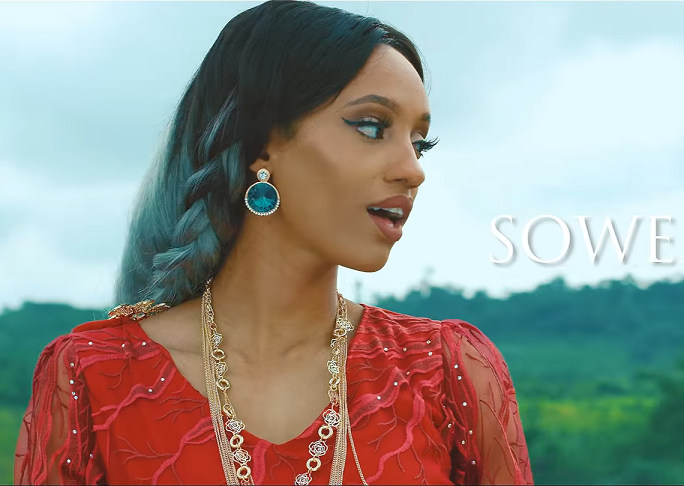 Aphrodija as she is also called has out two singles for 2017 – ‘a soft rock love song Air’ released in January and a pop song ‘Wan chop’ in April. Dija,The Mavin princess who joined the Supreme Mavin Dynasty in 2014 released what till date is arguably her biggest song in the same year – the song titled ‘Awww’ – both expected on the album.